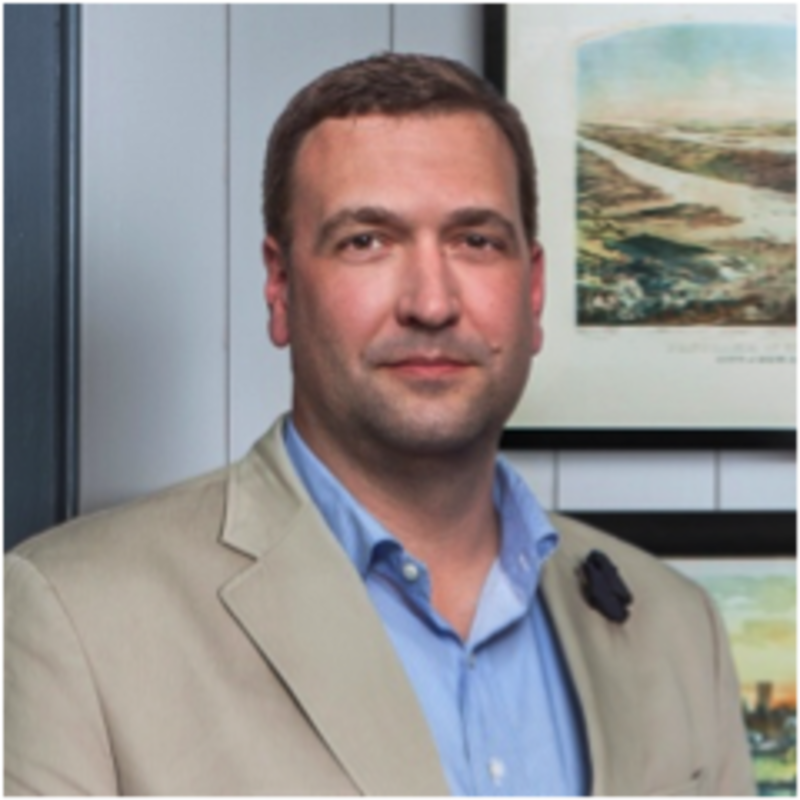 Andrew Cogar is President of Historical Concepts, a traditional architecture and planning firm with offices in Atlanta and New York. Andrew began his career with Historical Concepts in 1999, after serving 3 years of active duty as a Combat Engineer Officer with the United States Army. This assignment overseas forged a strong bridge between his education and his future profession. Stationed in Bamberg, Germany, in the heart of Bavaria, Andrew was immersed in old world urbanism, an environment that affirmed his belief in the new urbanist principles he had learned at the University of Miami’s School of Architecture. Promoted to Principal in 2007 and named President in 2016, Andrew is a licensed architect and place-making specialist, and he has guided some of the firm’s most prominent custom residential, developer, and civic projects. Several years ago, he spearheaded the opening of Historical Concept’s first satellite office, now the main hub of the practice, located in a live-work building designed by the firm in Atlanta. More recently, Andrew was instrumental in establishing Historical Concepts' New York office, located in the historic St. James Building in Manhattan's Flatiron District. Recently, Andrew was elected to the role of Vice Chair of the Institute of Classical Architecture & Art's Board of Directors. He has a history of leadership with the ICAA on the national level, and is also Trustee Emeritus of the ICAA’s Southeast Chapter. He was a founding member of the Atlanta chapter of the Congress for the New Urbanism and is a member of the American Institute of Architects. Historical Concepts was a Palladio Award winner in 2006.